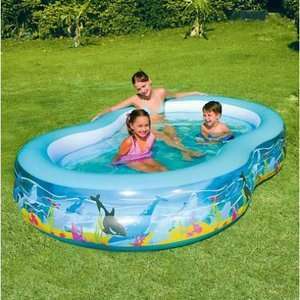 Cant have been the exact same pool for £20, Chad valley is an argos owned brand. Same but without the pictures from b n m £20, bought one yesterday. Bought the pool on Friday, great kit for the money, even has a non return valve on the bit where you pump it up to stop air escaping. or £26.04 with 20% promo @ Amazon warehouse. Box was unopened but was slightly dented. Thanks OP, heated! 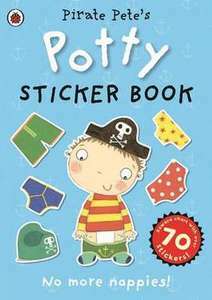 There's also a mermaid version for £2.29, although the sole reviewer wasn't happy with the quality of the stickers. Looks ok for £2.50... but a 1p discount? It's been this price at Asda for a while. Amazon have only been matching the advertised prices at Asda unfortunately, not the 30% off price. Great set, the main coaster is great. The other two builds are ok but the main one is fantastic. Thanks, wanted to get this set at Christmas but had already bought too much Lego. Good price, bought to put away. 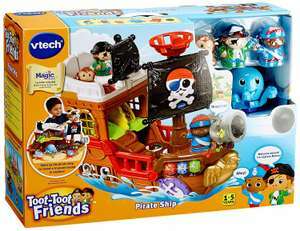 Never miss a 'Pirate Toys' deal again! I don't understand? Just checked Littlewoods and it's £85 anyway? That sounds like an awesome deal - why don't you make one? Just a FYI - I was looking for this in a few stores. Even though it's listed in the app, the manager said that most stock was sold when it was reduced to clear at £7 or £8, he didn't seem to be able to find any stock from what I remember and this was a few weeks back now. 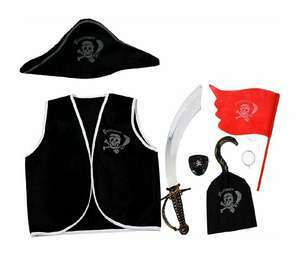 Lego Creator 31078 3 in 1 Pirate set. Reduced to half price. Loads left on the shelf. Even had some reduced Star Wars sets but not much else. almost the most irritating toy we own... the same annoying ditty over and over and over. Complete lack of variety. Buy for someone you don't like! These are sooo noisy and drive me mad but my little boy loves his and has played with it so much! Which store please? has anyone else found one?